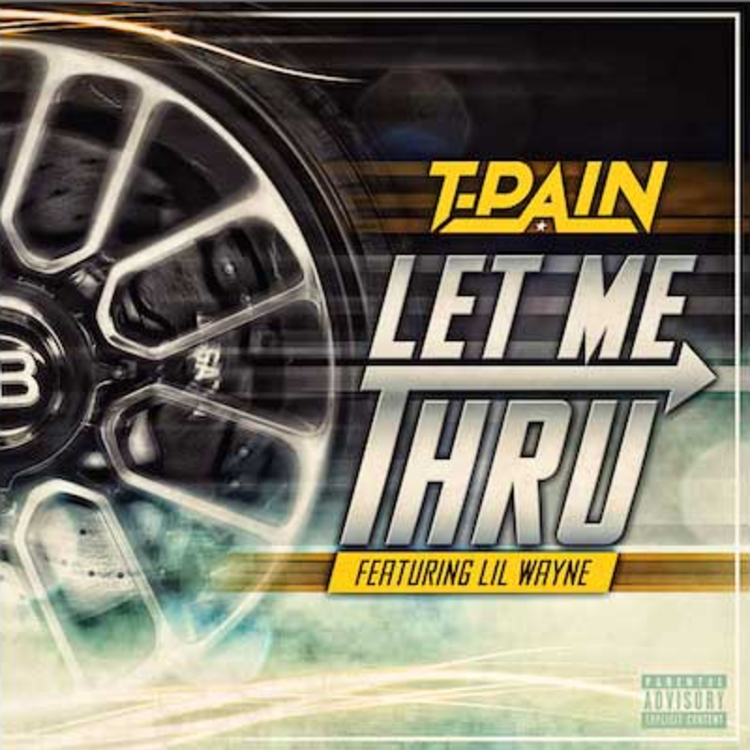 Here goes the official version of T-Pain and Lil Wayne's "Let Me Thru." Remember how fire "Can't Believe It" was? How about "Got Money"? Well, the team behind those hits, T-Pain and Lil Wayne, are back with a new single entitled "Let Me Thru." After we got a radio rip last month, Nappy Boy Records have shared a CDQ on their SoundCloud. With an airy, midtempo beat, it's clear "Let Me Thru" is a hip-hop track from the get-go, with Teddy Pain rapping throughout. Somewhat surprisingly (though maybe not after his thrilling epic "Stoicville"), the auto-tune gawd's rapping may even be more impressive than Tunechi's here, especially the last eight bars of his final verse. T-Wayne forever!